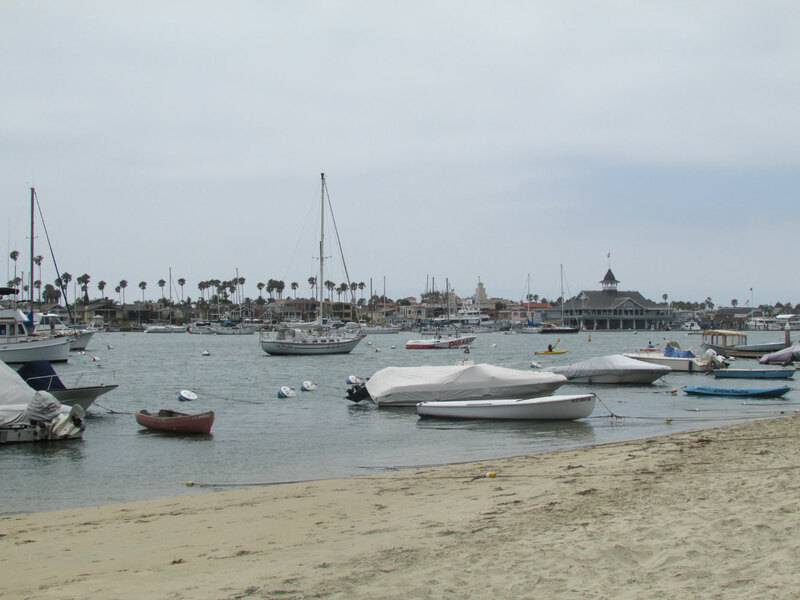 NEWPORT BEACH – The Water Taxi Ad Hoc Committee provided some illuminating information to the City Council to help them decide whether or not to move forward with a water taxi pilot program, June 24. High costs, the level of service and an unknown level of interest were only some of the facts delivered by Doug West, Harbor Commissioner and chairman of the ad hoc committee, during a study session. Commissioners West, David Girling and Joe Stapleton, who made up the committee, determined that at least four boats would be necessary for a meaningful water taxi pilot program, with boats operating on a 90-minute loop around the harbor. There would be a 45 minute wait time between pick-up and drop-off points. After researching other water taxi operations, the committee believes the city should refer to Los Angeles County’s Marina del Rey Waterbus for guidance. The service operates on a route, shuttling passengers to and from designated stops, charging a minimal fee. Los Angeles County provides $400,000 in subsidies to the Waterbus which operates during peak summer months. Unlike Marina del Rey, Newport Beach would be responsible for funding the service unless other financing is established. Commissioners said local businesses and restaurants may be interested in contributing to the on-the-water service. “We’re virtually certain that waterbus service could not break even on its fares,” West said. A Newport Beach water taxi with the capability of carrying 20 to 30 passengers could cost approximately $150,000, West said. Other costs include staffing a captain at a rate of $35 per hour and deckhand at $20 to $25 per hour. Start up costs, reconfiguration of at least five docks and signage are additional expenses. West explained that the size of Newport Harbor and the 5 mph speed limit poses a challenge. Several docks will also need to be retrofitted to be ADA compliant. Flag stops and a Smartphone app that that would allow passengers to track a boat’s location would be possibilities, they explained. Moving forward, the committee recommended a transportation consultant to develop an operation and business model for the waterbus system and to prepare a draft Request for Proposals to help flush out the interest level. Councilmembers Leslie Daigle, Nancy Gardner and Ed Selich asked for more information on startup costs and parking before moving the project forward. “I think a water taxi would be wonderful to have and would provide a great amenity to tourists but the economics of that are challenging to make that a successful service,” Councilman Keith Curry said. City staff will provide more information on start up costs at a late time. In other news, City Council officials unanimously voted for West and Duncan McIntosh to serve another four years on the Harbor Commission. Council also voted William Kenney to the commission to replace Karen Rhyne. City Council also voted to suspend review of applications for water/jet propelled businesses. The Harbor Commission will review the issue and return to City Council with recommendations in six months.